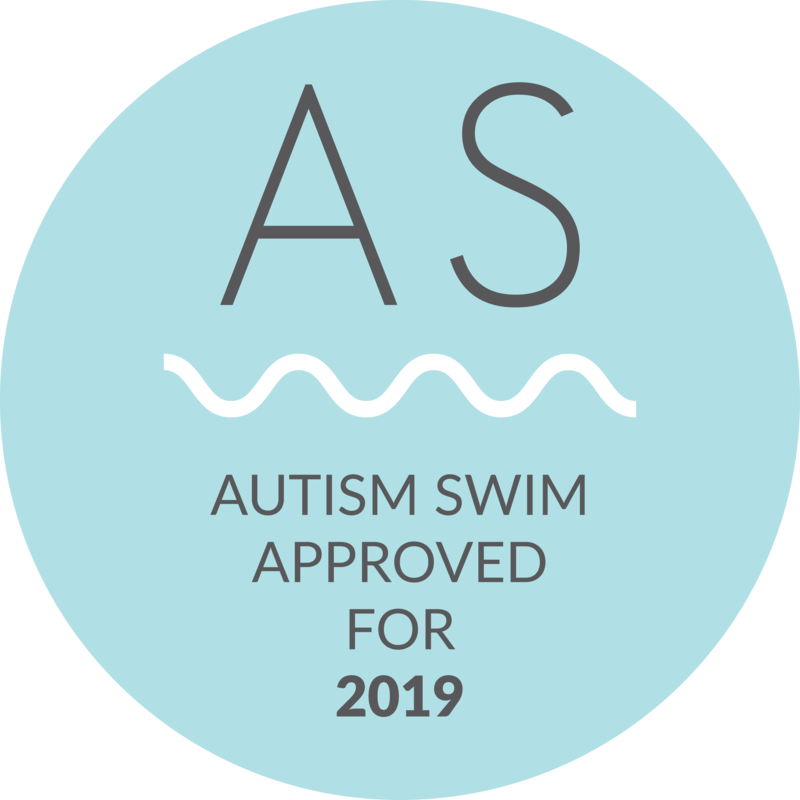 in at the deep end is proud to be an Autism Swim Approved Centre. 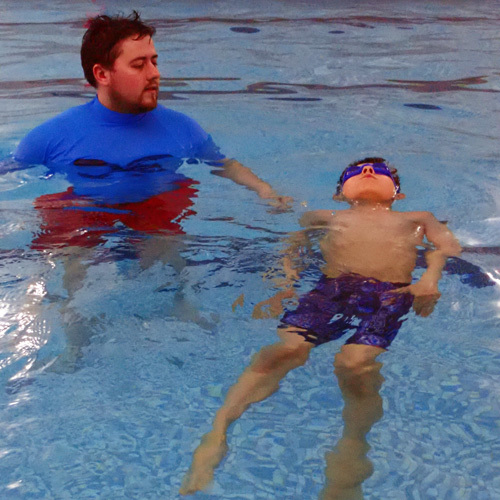 Autism Swim is the only certifying body specific to autism and aquatics worldwide. Autism Swim and in at the deep end are working closely to deliver the best possible outcomes for the swimmers within our service. 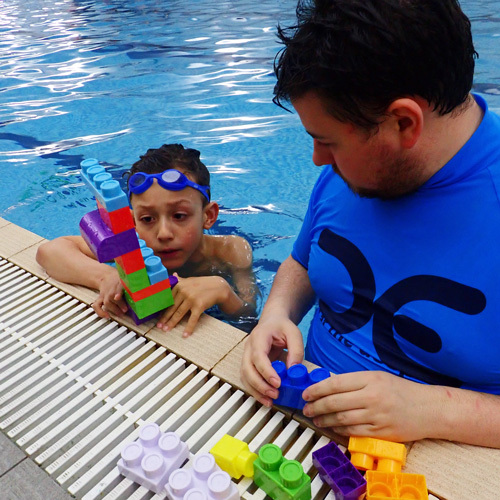 As part of our work with Autism Swim in at the deep end staff receive training, resources and support in order to understand the differing needs and wants of the swimmers with other abilities; and teach to them in a way that is most conducive to their needs. 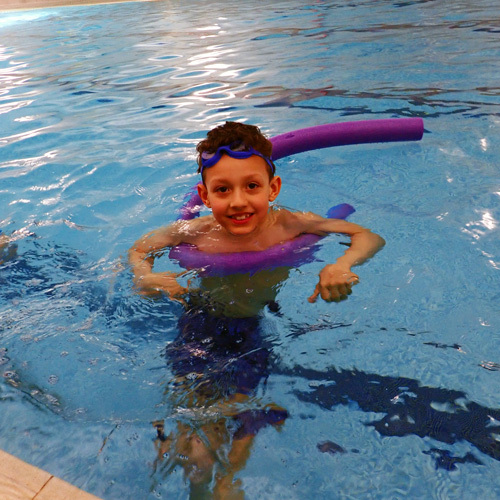 Ensuring our swimmers are comfortable and happy to be in and around the water. This sets them up with the best chance of learning. Water safety is imperative for every learner, however even more so for our swimmers who have a decreased ability to perceive risk and danger. Adapting and modifying our teaching techniques to ensure that we cater for all different learning styles and abilities. We work toward individual goals, rather than trying to fit learners into pre-determined ‘levels’. We have the made the ongoing commitment to education, and we are confident that this resonates in the work that we are undertaking with our swimmers. For more information about the benefits this has had to in at the deep end or to discuss how it can help you or your child please contact us. © 2019 in at the deep end. All Rights Reserved. Website from dodio.